While testing of the probiotic supplements is currently confined to the lab, Peixoto envisions the treatment being administered on wild reefs. The probiotics could be sprayed from a plane, similar to how pesticides are spread over fields, or dropped like little bacterial bombs to target areas more specifically. 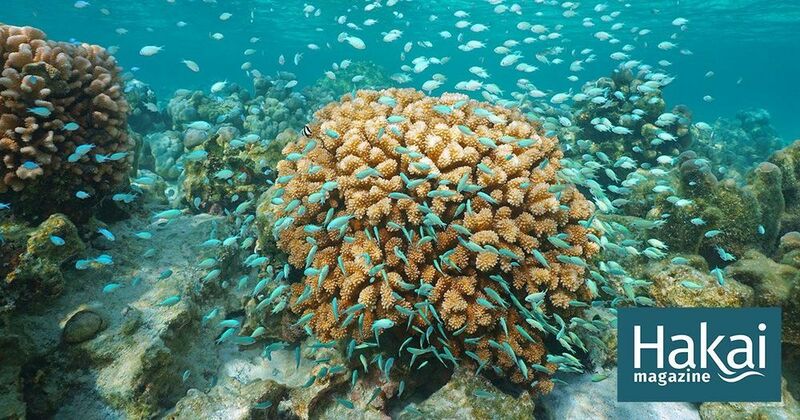 Peixoto acknowledges the risk of trying to deliberately manipulate microbial ecosystems in the oceans, but believes the probiotics could be a viable long-term solution to coral reefs’ declining health.